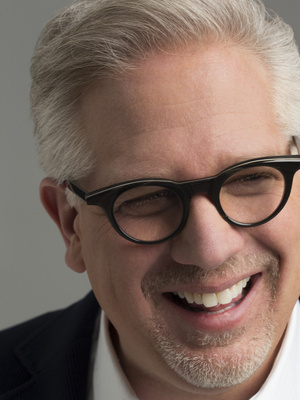 Glenn Beck, one of America's leading multi-media personalities, is the founder and owner of TheBlaze, a 24/7 news, opinion and entertainment network that is available via subscription online and via television. TheBlaze.com attracts over 25 million unique visitors per month making it one of the top 100 websites in the world. 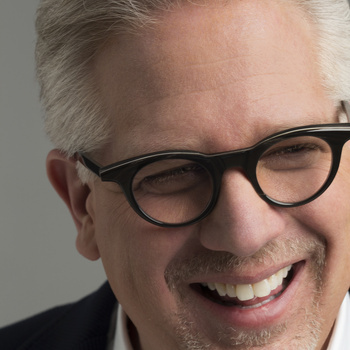 Beck's quick wit, candid opinions and engaging personality have made The Glenn Beck Program the third highest rated radio program in America. His unique blend of storytelling and insightful views on current events allowed him to achieve the extraordinary feat of having 8 #1 New York Times bestsellers in both fiction, non-fiction, children's and self-help as well as 12 national #1s. Beck has sold-out numerous live-events, the largest of which included an audience of over 300,000 on Washington DC's National Mall. Beck oversees the fashion and lifestyle brand 1791. He is the publisher of GlennBeck.com, which receives over 4 million unique visitors each month. Beck began his television career at CNN then moved to Fox News where he hosted his own show, which the NY Times called a "ratings phenomenon". Additionally, Beck's charity, Mercury One, has raised over $20 million in donations, which have been used for disaster relief, supporting Israel, preserving history and empowering individuals, families and communities across the country. Across all of these mediums, Beck connects with his fans in a whole new way, inspiring and entertaining them with his humor, hard-hitting interviews and honest tales about his life.